The Japan Foundation Asia Center carries out mutual exchange programs and cooperative work between the people of Asian countries and regions. The Japan Foundation is Japan’s principal independent administrative institution dedicated to carrying out cultural exchange initiatives throughout the world. 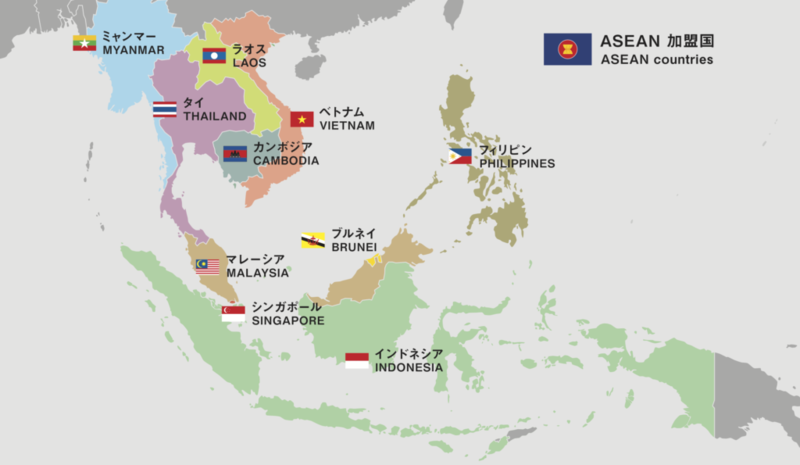 The Asia Center, established in April in 2014, is a division within the Foundation that conducts and supports collaborative initiatives with its Asian – primarily ASEAN – counterparts. Through interacting and working together in Japanese-language education, arts and culture, sports, and grassroots and intellectual exchange, the Asia Center pursues to develop the sense of kinship and coexistence as neighboring inhabitants of Asia. Cultivating friendship and ties between Japan and the world. Through culture, language and dialogue, the Japan Foundation creates global opportunities to foster friendship, trust and mutual understanding.